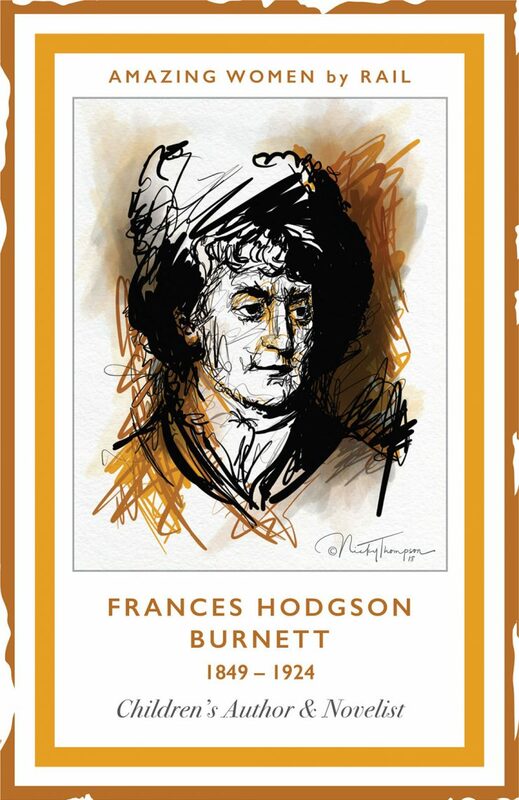 Frances Hodgson Burnett (1849- 1924) was a children’s writer; novelist. Frances was born in Cheetham Hill in Manchester. After the death of her father, the family fell on hard times and joined Frances’s brother in America in Tennessee in 1865. Three years later, Frances sold her first two stories and continued to support her family with her writing until marrying. Over the next 40 years she wrote Little Lord Fauntleroy; The Little princess and The Secret Garden. The garden in the latter was partly based on one that Frances had seen in Manchester as a child. She died in new York in 1924 and her memorial is in Central Park. 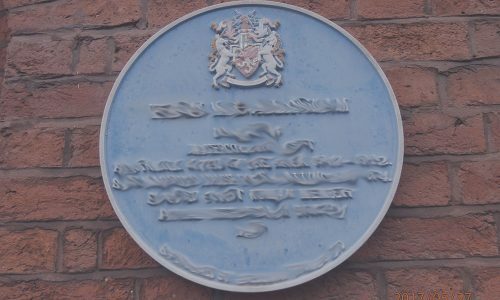 The family house in Cheetham Hill is now demolished and its blue plaque is now at Manchester Metropolitan University.